Sustainability is a key component to everything we do at HARMAN. 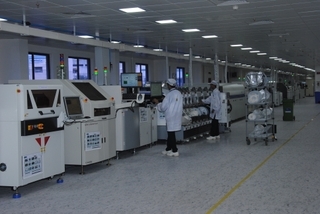 A good example of that is our manufacturing plant, located within Chakan, the industrial area in Pune, India. Inaugurated in 2014 as our first manufacturing plant in India, it has a production capacity of 400,000 cars sets per annum. 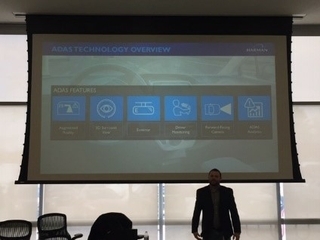 At the plant, there are more than 180 employees working diligently to create a seamless in-vehicle connected experience. Since its inauguration, HARMAN has invested $10 million toward this state-of-the-art facility to deliver cutting-edge infotainment and audio solutions for our OEM partners. The manufacturing plant implements a 3R (Reduce, Reuse and Recycle) program to advance sustainability efforts. 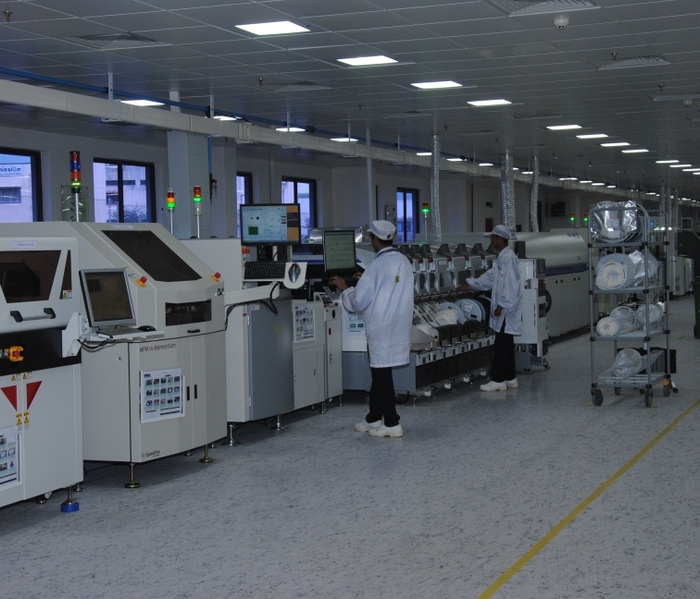 The ‘Reduce’ of 3R aims to lower wastage and power consumption from product utilization to the manufacturing process. ‘Reuse’ plays a part in creating savings across energy, time, fuel and natural resources by attempting to reuse parts from returned products in the unit, after a thorough inspection has been conducted. And finally, goals of ‘Recycle’ are geared towards generating new recycled materials from returned product parts, and includes the recycling of water and natural resources. 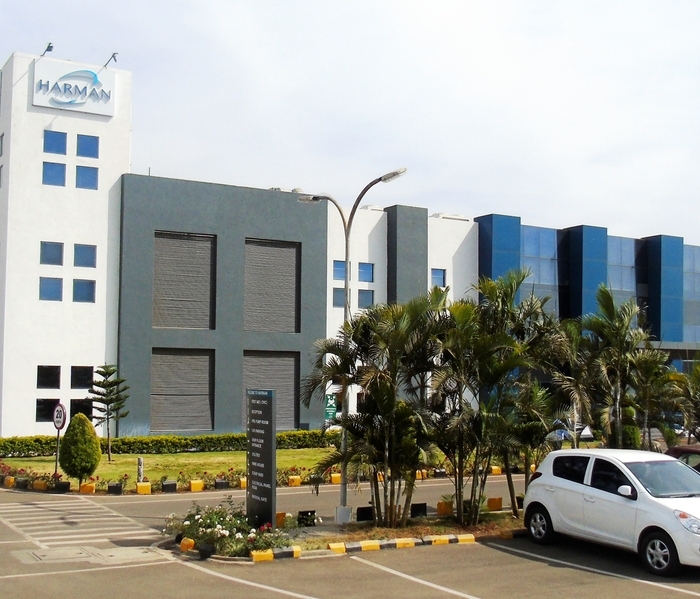 At this manufacturing plant in India and around the world, HARMAN employees strive to place a strong emphasis on our sustainability practices. Sustainability has also become a pillar within the Indian society and a way to get smarter about business practices, and is aligned with Prime Minister Narendra Modi’s ‘Make in India’ initiative, which was launched in 2014. The initiative seeks to transform India into a global design and manufacturing hub. Make in India came to fruition after a crisis among emerging markets in 2013 global crisis impacted India severely, bringing vast economic and infrastructural challenges to the country and the 1.2 billion citizens started raising serious questions on the future of their country. Since then the initiative has been a call to action for business leaders, partners and investors around the world. At HARMAN we are thrilled and proud to be part of the Make in India initiative, starting with our manufacturing plant, as we look to further the vision of creating locally while pursuing our endeavor to protect and nurture the environment. 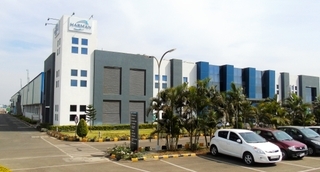 At the plant HARMAN focuses on localization, which enables us to not only customize our solutions exclusively for the Indian market, but also optimize costs and business practices to meet market requirements. The Tata Zest, Tata Bolt and the newly launched Tata Hexa are excellent examples of the work HARMAN has accomplished within the plant. Tata Motors creates industry-leading automobiles with sustainability at the forefront, attempting to reduce pollution and restore ecological balance, not to mention the first cars to travel Indian roads with an advanced infotainment system designed by HARMAN. Sustainability continues to be top of mind for HARMAN both within our manufacturing plants and our organization as a whole. 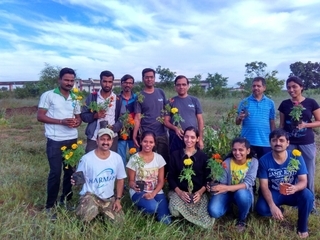 We are proud of the strides our manufacturing plant in Chakan, India has made on the sustainability front and look forward to seeing green thinking and eco-friendly developments not only from HARMAN and its employees, but across the board with our peers, partners, customers and all other engaged stakeholders.